Visit her website and read her blog at rachelmariestone.com. Follow her on Twitter: @Rachel_M_Stone. 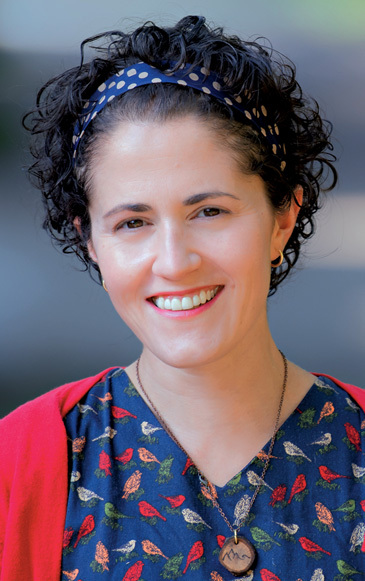 Rachel Marie Stone teaches English at the Stony Brook School in Stony Brook, New York. 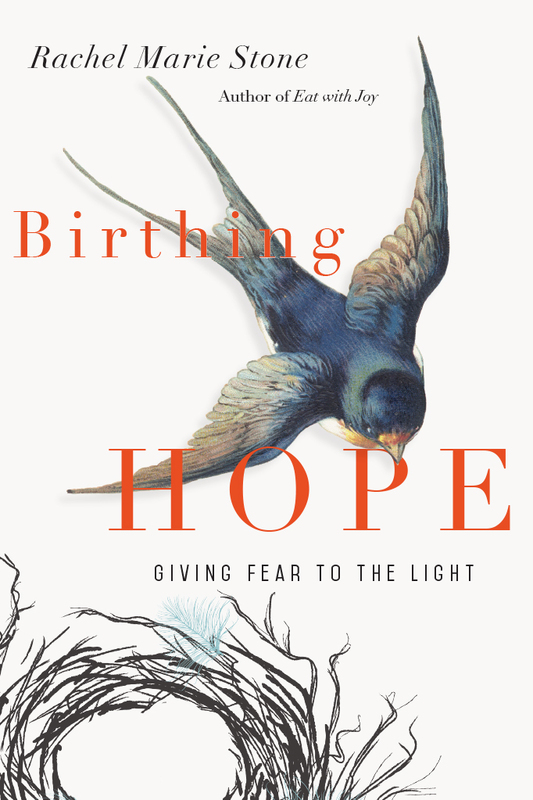 Her writing about food, faith, justice, public health, and maternal health has appeared in the New York Times, the Washington Post, the Huffington Post, Christianity Today, the Christian Century, Books & Culture, Sojourners, In Touch magazine, Religion News Service, Patheos, and more. 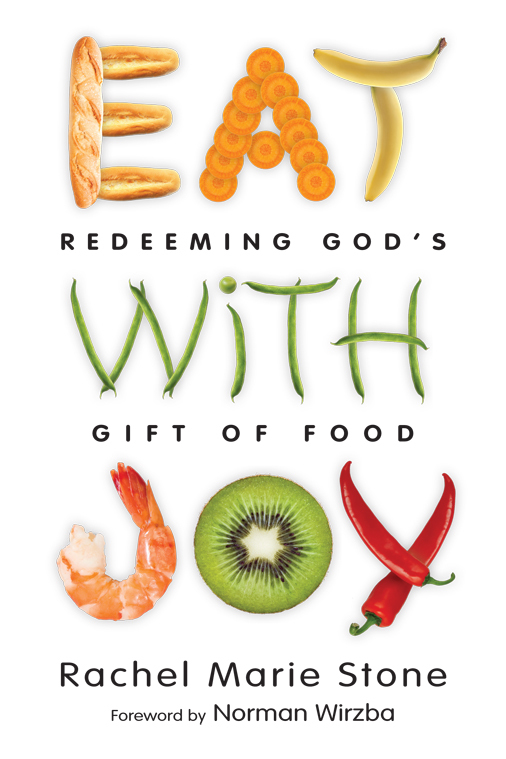 Her books include the revised More-with-Less cookbook, Telling God's Story, and Eat With Joy, which won a Christianity Today Book Award and was named by a Religion News Service columnist as one of the year’s ten most intriguing titles in religion. She and her husband, Tim, have two sons.